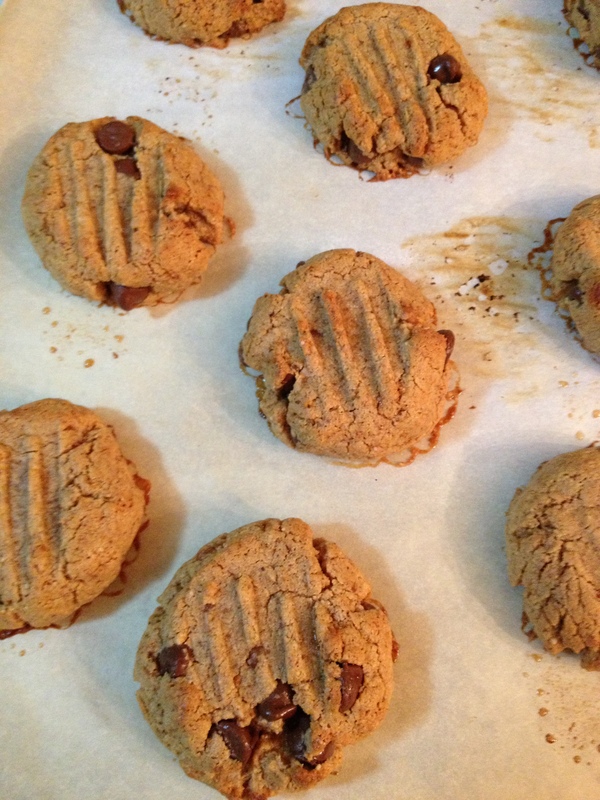 Three Ingredient Peanut Butter Cookies…Alannah’s Way – simply life.food.fitness. Thanks Alannah. I’m going to try those for the family. I wonder if I can get around the sugar part and use a bit of maple syrup.. Probably not since sugar is what holds things together. It’s so hard to leave Whole Foods without some sort of baked good in tow… For me, it’s their chocolate cupcakes, but now I might have to check out the gluten free oreos — after I try these peanut butter cookies!